This entry was posted on 23rd January 2019 by Paul. We have over 200 vegetable, herb and flower seeds – enough to keep you busy for years! If you are canny you can save all your future seeds from our seeds because not only are they organic but they are open pollinated! 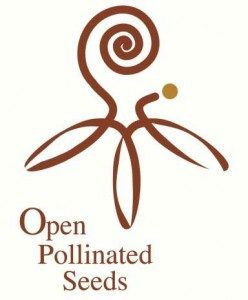 • Open pollinated varieties are those that come true from seed, as opposed to hybrid varieties which are produced by crossing two inbred lines of plants for seed. • Are naturally pollinated (no enforced pollination or in-breeding). • Contribute to food plant bio-diversity (of which we have lost 80% in Europe this last Century). • Are genetically variable and therefore able to adapt to climate change, to particular landscapes and environmental conditions, and evolve along with them. • Can be saved by farmers, market gardeners, home gardeners and allotment holders. • Can be used to develop local varieties. • Are non-GM, non-hybrid and non-patented – free for all and renewable. 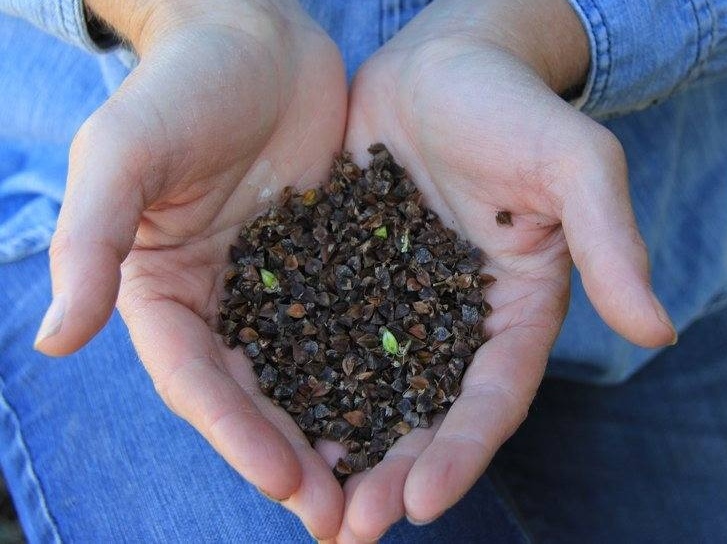 Why are Open Pollinated seeds important? Unlike F1 seeds, the offspring of open pollinated seeds will be roughly identical to its parents. The “roughly” bit matters. The new plants will closely resembles their parents and have their characteristics, but will also have their own genetic diversity, and that means adaptability and resilience to changing conditions, sensitive to the environment and thereby flexible towards adaptation. Seeds of domesticated plants have been handed down from our ancestors for thousands of years. They have been saved by ordinary farmers for most of this time, and this has brought about a vast diversity of varieties. Old varieties were kept because they produced valuable crops, often under less than ideal conditions. F1 varieties are bred to perform under ideal conditions of climate and fertility, and often perform badly when stressed. We specify the potatoes that we eat so why not our veg? Vegetables have such lovely names, we should use them more. 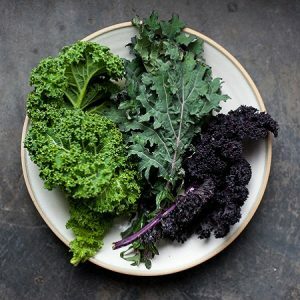 Little Leprechaun sounds so much nicer than lettuce, Chateaurenard gives a whole new meaning to cabbage and Nero di Toscana could never be mistaken for humble kale. My personal favourite has to be the ever flavoursome Gardeners Delight.